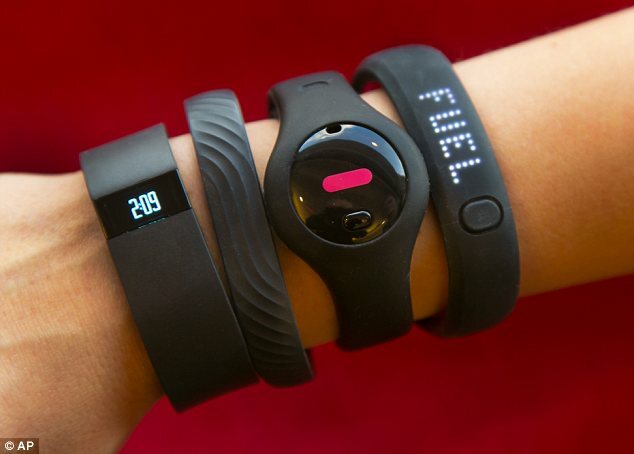 I was recently asked by ADWEEK about opportunities for brands and fitness wearables. The discussion focused on utility and the future of the quantified self movement and whether hardware or software is the way to go. The final portion of the conversation was focused on fashion vs. function and the importance of aesthetics for mass adoption. Below is my full commentary. For the right brand there is a significant opportunity to capitalize on the quantified self movement and create new streams of revenue. 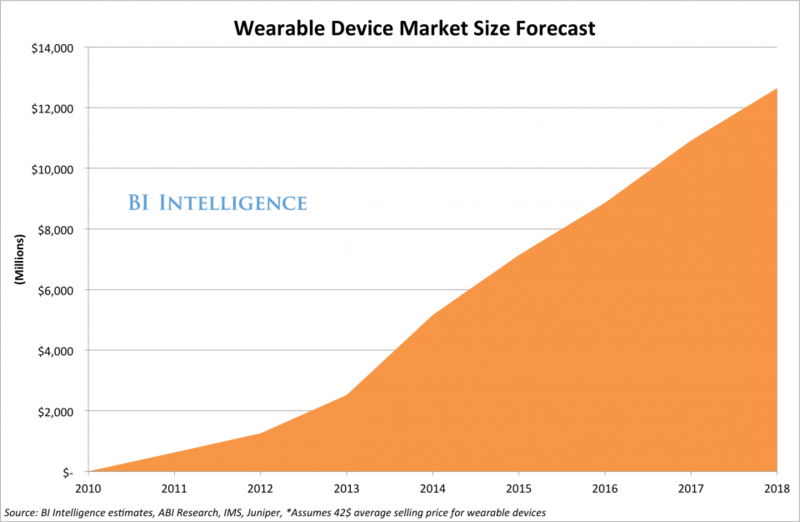 Market analysts project significant upside for wearable tech over the next few years. The value for brands comes in the form of ongoing engagement and value to the consumer. By providing active utility the brand is taking something that used to provide a passive function and unlocks behavioral patterns of the consumer, activity and in some cases emotional data and any positive results can be equated with the brand. The other point to consider is the quantified self data and utility will ultimately be a part of a larger connected ecosystem. In the near future data from a fitness tracker can coincide with smart grid technology to predict your needs. An example would be you just returned from a long run, your tracker communicates with your smart fridge and it prepares to dispense your favorite after work out beverage while ordering more via a real time delivery service such as Amazon Fresh. 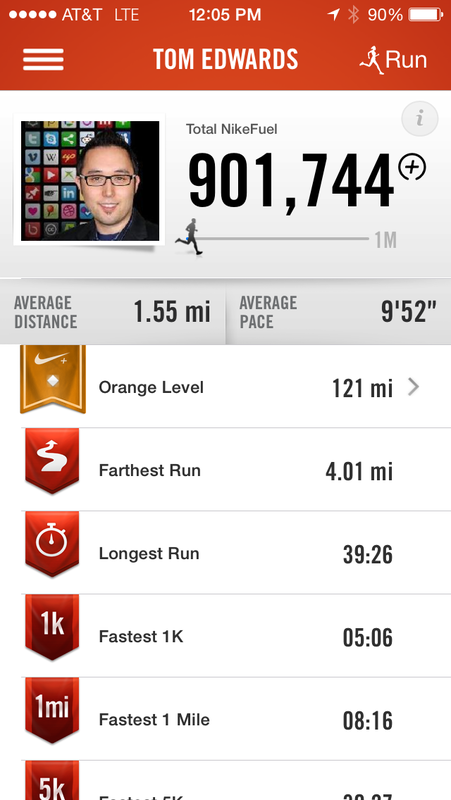 Brands like Nike were at the forefront of the quantified self movement. 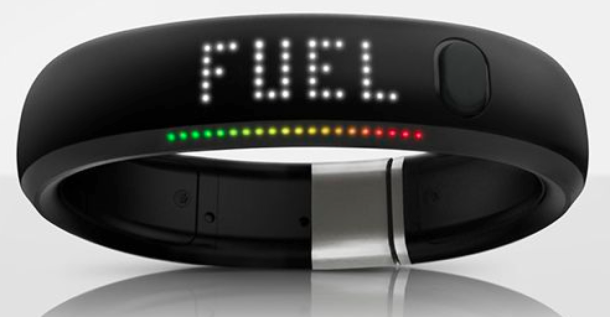 The Fuel band resonated with innovators and early consumer adopters. With success came competition from device manufacturers that had a longer heritage and provided additional utility. 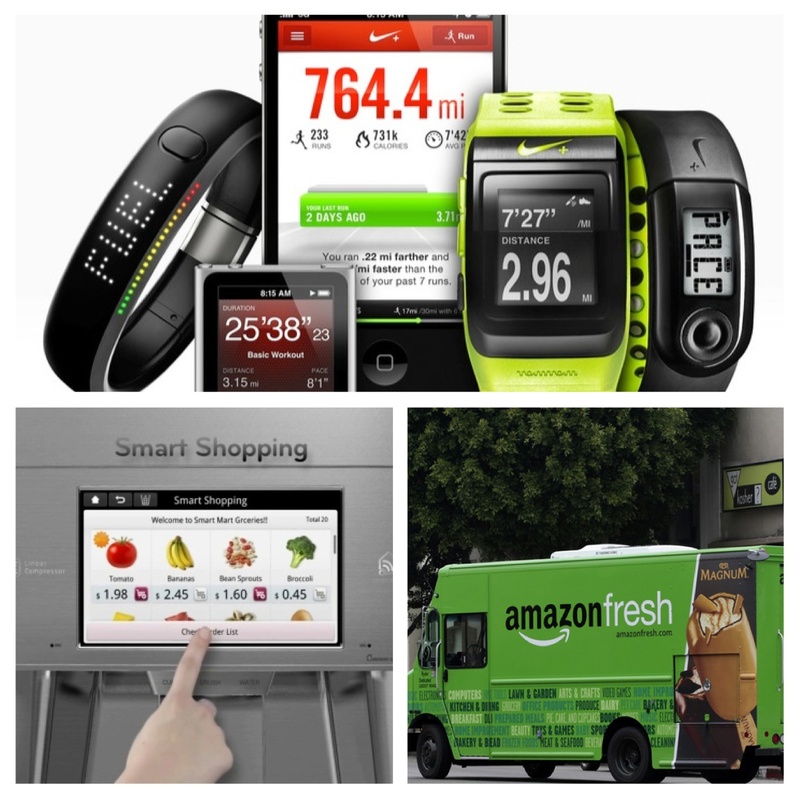 They expanded beyond fitness to include emotional measurement, sleep sensors, etc… which began to move away from the Nike value proposition. The learning from this was the real value was less in the hardware and more in the data collected and the visualization of results. The industry shift that brands like Nike see on the horizon is the shift from hardware and more around software and data. What this means is that brands like Nike see the day coming soon where it is less about the hardware and more about sharing and visualizing the data that is collected through whatever the device, be it smart clothing, watches, glasses, etc… and making thier API’s available. 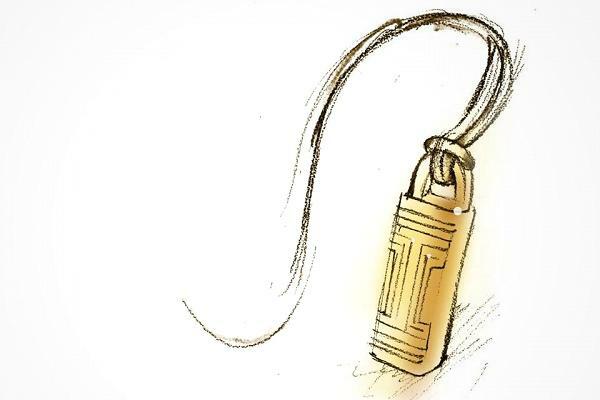 One of the primary barriers associated with wearables has been tied closely to aesthetics. A rubber bracelet that glows is not always the ideal choice for the fashion conscious. And for the early & late majority of consumer adopters, going beyond simple utility will be important for mass adoption. 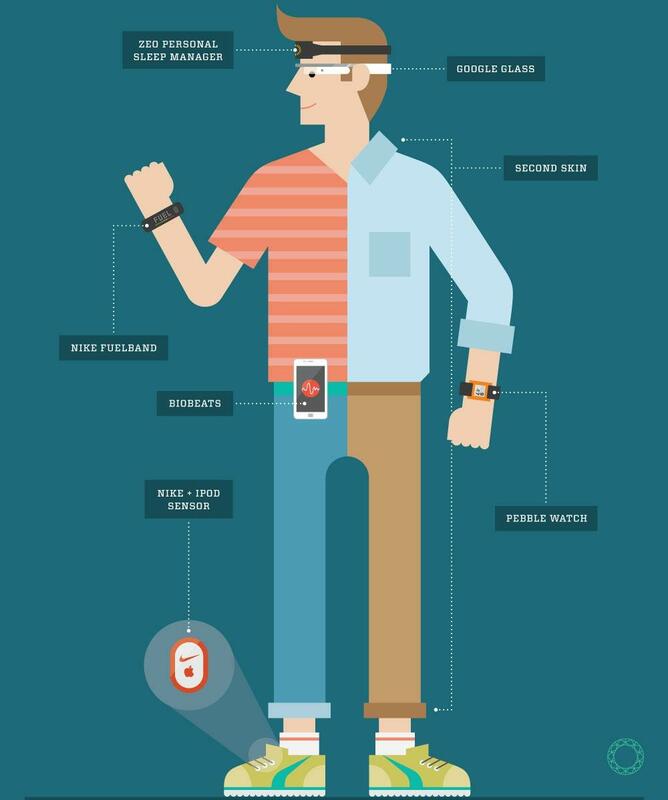 Recent studies have shown that women outnumber men among prospective buyers of wearable technology devices. What I see happening in the short term are a number of partnerships such as the announced Tory Burch and Fitbit partnership or cross-industry hiring, similar to Apple hiring Burberry’s former CEO to bridge the gap between aesthetic form and function.